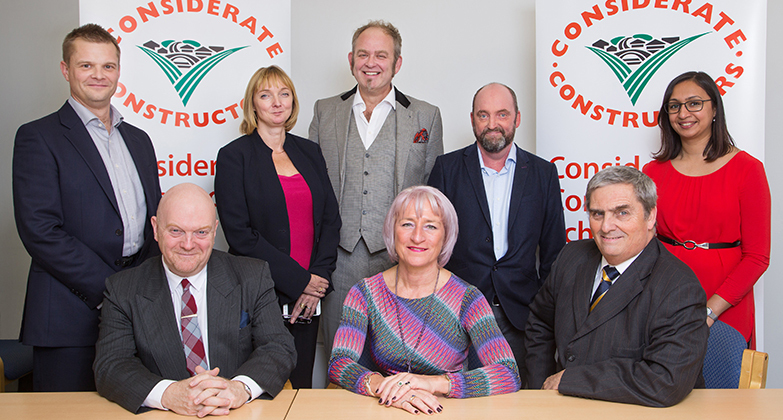 I am delighted to announce the newly formed Statutory Board of Directors. The new directors bring experience and expertise across a wide spectrum of disciplines and industries, as well as a passion for the construction industry and the built environment. They are all fully committed to the ethos of the Scheme’s vision to further improve the reputation and image of the industry and to change perceptions held by Government, the general public, educators, careers advisors, parents and individuals, including the next generation and career changers.